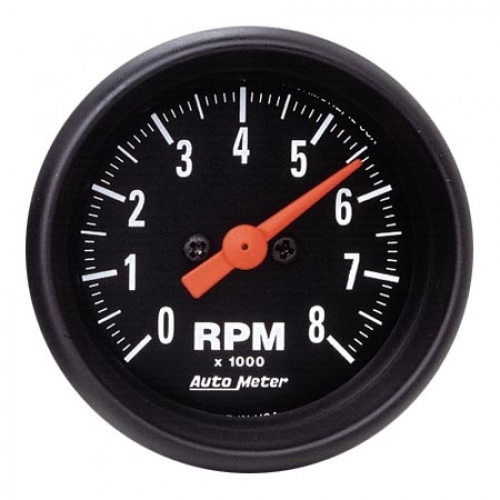 Gauge Pods provide excellent viewing of the gauges while allowing the driver to safely view the road ahead. 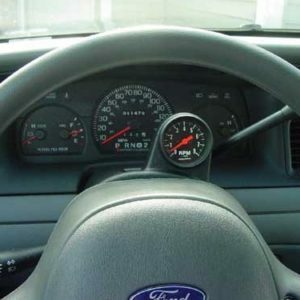 Steering Column Pods allow you to add a gauge to your steering column. 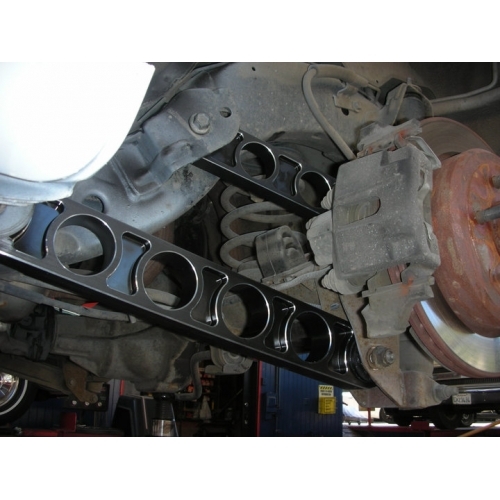 They are custom designed for each model vehicle providing great fit, finish, and perfect viewing angle. 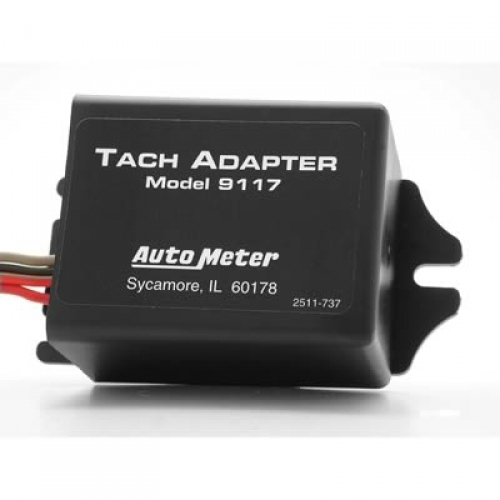 This Tach Adapter allows users to connect a tachometer, shift light, or RPM activated switch to their distributor less ignition system (Including 1999 and newer Ford Mustangs and 98 and newer Crown Vics). 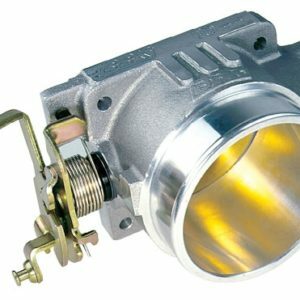 A rugged look and quality, all-steel construction make these compact tachometers ideal for hard to fit interiors. 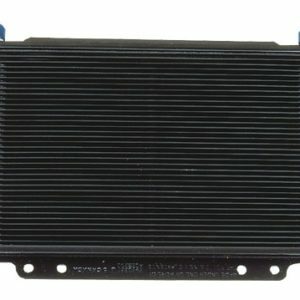 B&M’s SuperCooler low-pressure drop coolers reduce the risk of lube system failure. 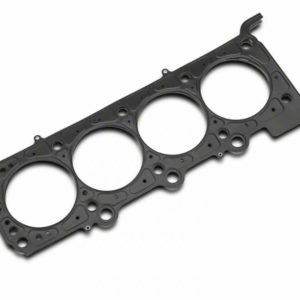 A controlled amount of ATF is allowed to bypass the stacked plate core, passing through a self-regulating orifice, which monitors resistance to flow. 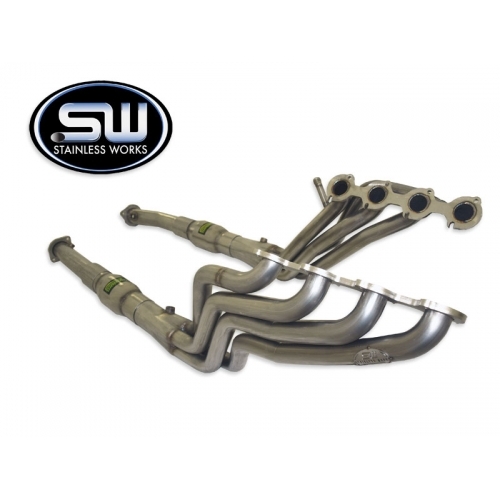 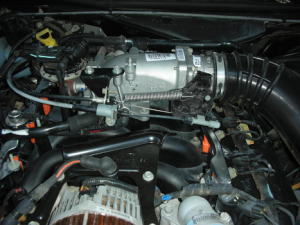 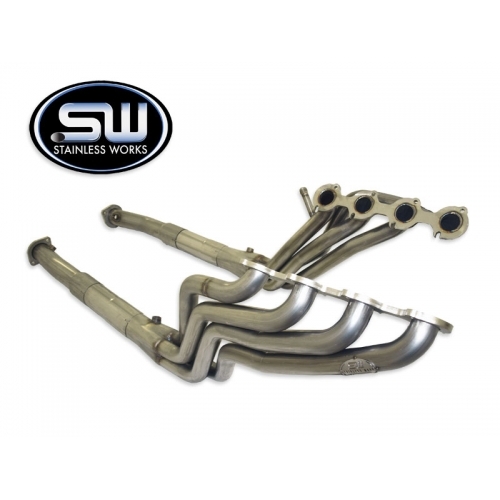 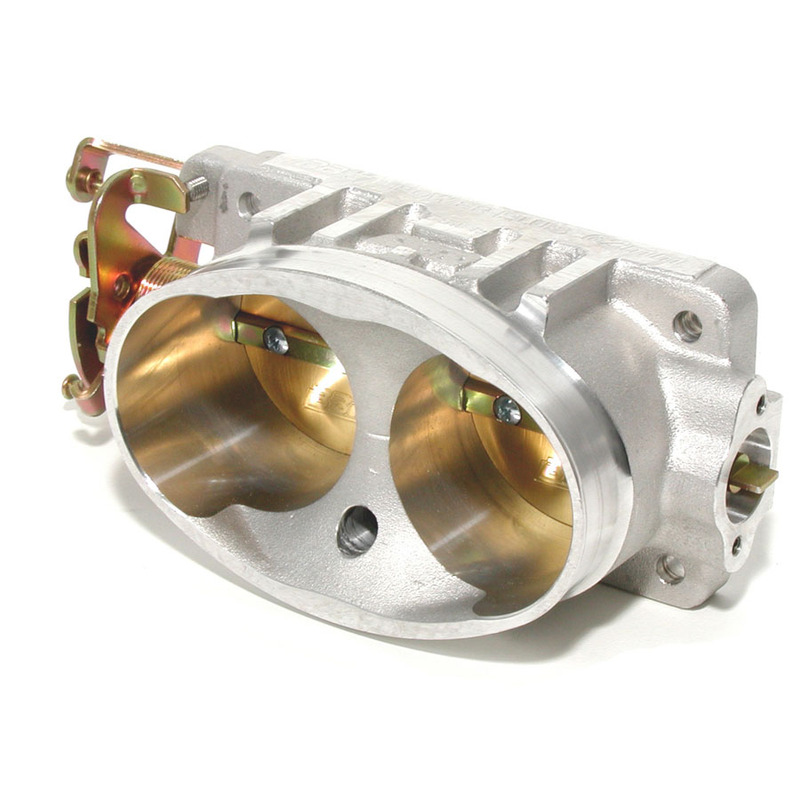 Stock throttle bodies are usually too small for performance applications and are crudely machined. 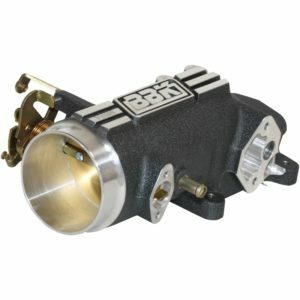 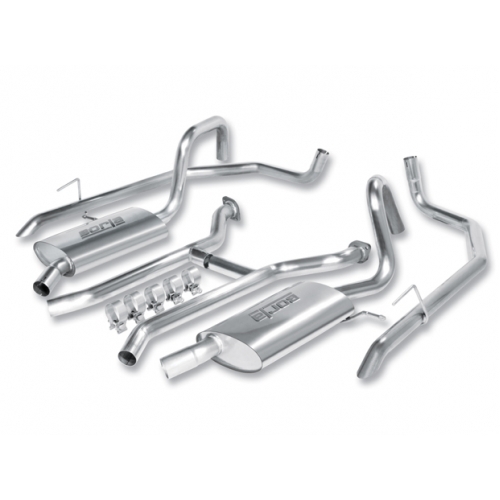 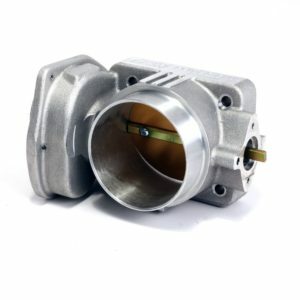 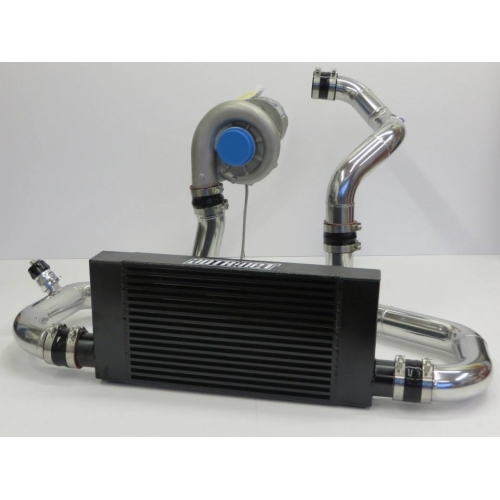 BBK throttle bodies are cast from high quality 356 aluminum alloy and precision CNC machined. 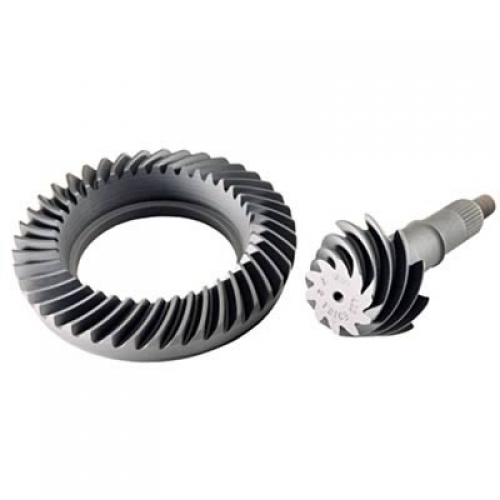 Ride, handling, and control are what a shock absorber provides. 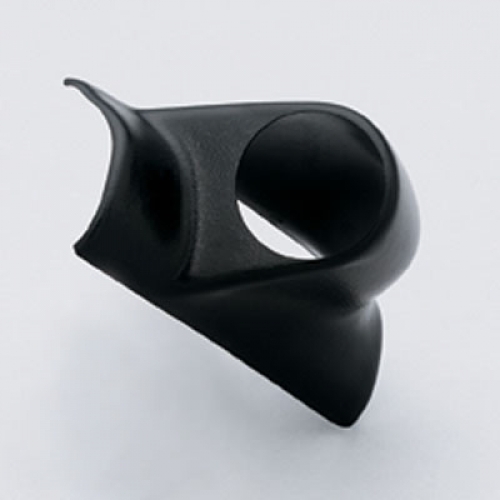 Compromise in one area may create a problem in another. 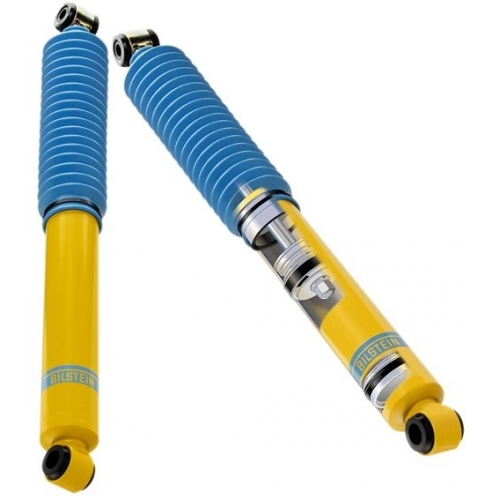 Ride, handling, and control are what a shock absorber provides. 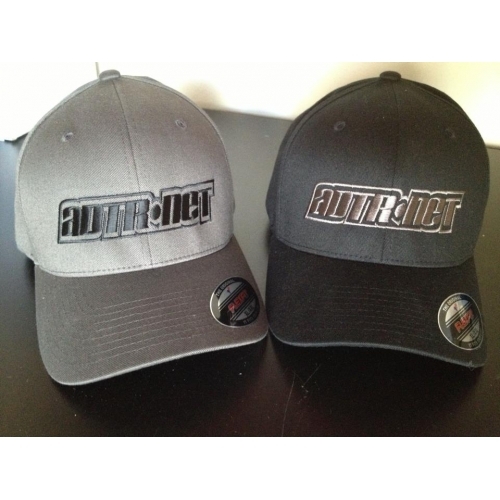 Show off your ADTR pride and protect that noggin all at the same time!